A laid back conversation between two health and fitness professionals, Cy Gregory & Tom Roles, discussing health & fitness over a pot of coffee! Aimed towards every day people who want to get in better shape without all the fads and towards other like minded people within the health and fitness industry. 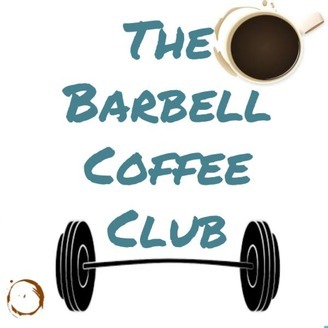 The Barbell Coffee Club returns for 2018! In this week's episode Cy & Tom discuss their thoughts on CrossFit...is it really as bad as people make out? And their thoughts on how to effectively set goals. Maybe a little star wars talk.. 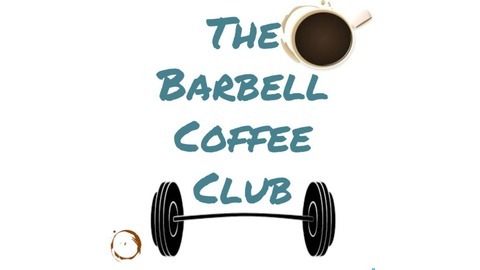 Put on a pot of coffee from www.barbellcoffeeco.co.uk and enjoy!